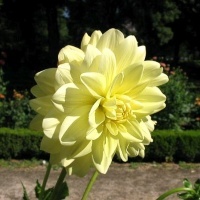 Decorative Dahlia with pale lilac-pink flowers darker towards the centre and delicate veining on the petals. 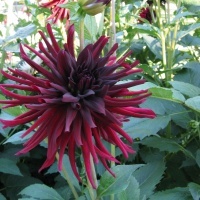 These are set off well by the dark green-purple leaves. Height 1m. 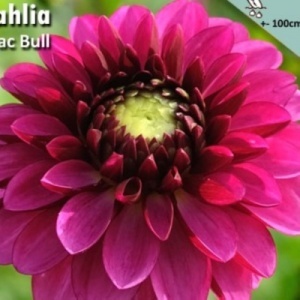 This is another introduction from the excellent Senior Series which are characterised by their bushy and free flowering habit and good disease resistance.